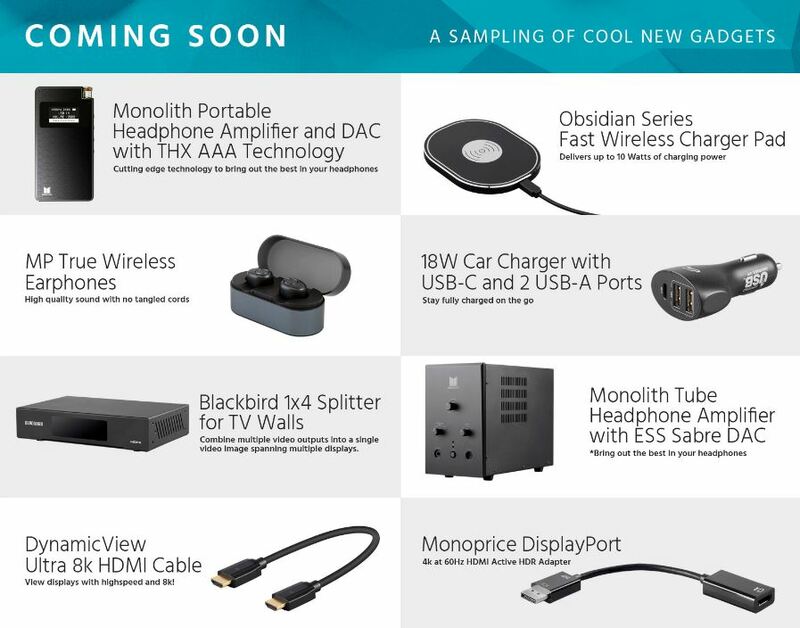 Monoprice is always bringing the best and latest products to the market, as we strive to be leaders in innovation technology, we also want you to know where to find our newest products! 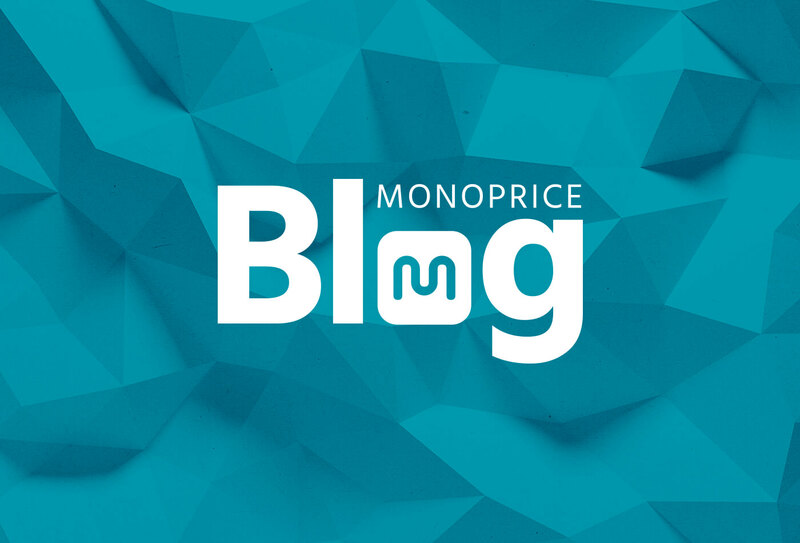 Every week there is something new (if not many new somethings) at Monoprice but how do you find it? Turns out, we have a special home for our new products. Under “Shop” is the New Products page, were we put our newest and coolest products. Whether it’s the seven new types of lightning cables, a resin 3D Printer, or Slimrun AV, you can find the latest and greatest right here on this page. Also, towards the bottom of the page we have our “Coming Soon” section, which gives you a sneak peek at all of our upcoming products, so you can be the first to buy! 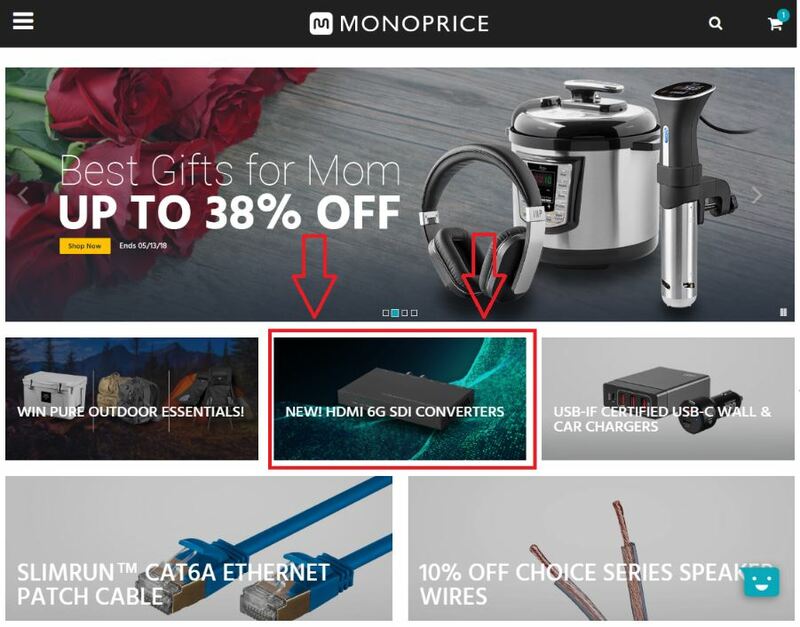 New Product Introduction is located on the Monoprice Home page. Every Tuesday, we highlight one of our newest product(s). We call the spot “NPI” or new product introduction. This is the one out of the whole bunch that we think will be a home run and you’ll want to be the first to know about. This banner is also on our Tuesday email so definitely click to open. Stay tuned for more Insider Tips!